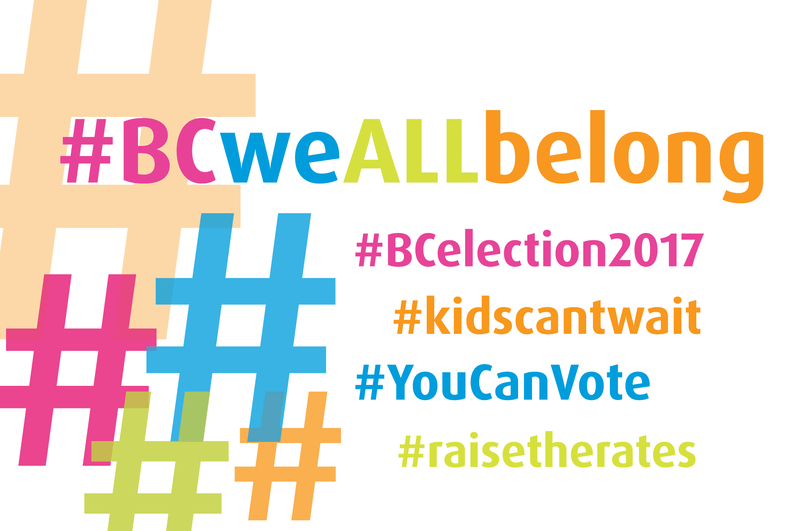 INCLUSION BC- BC ELECTION 2017 TOOLKIT IS OUT! Visit our BC Election 2017 Web page for more on how you can take action. 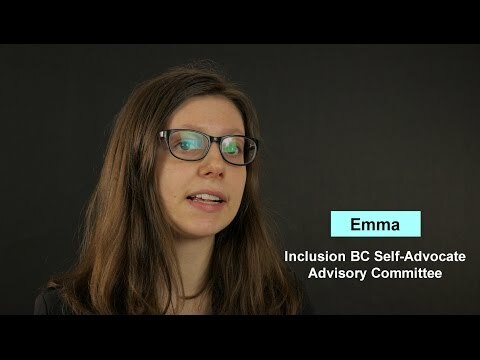 Read and share our You Can Vote guide to empower British Columbians with disabilities to vote. Visit I Am Voting to learn more about voting and show your support.